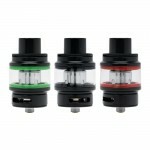 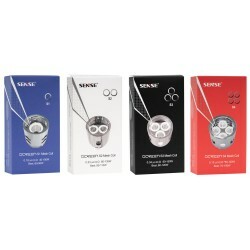 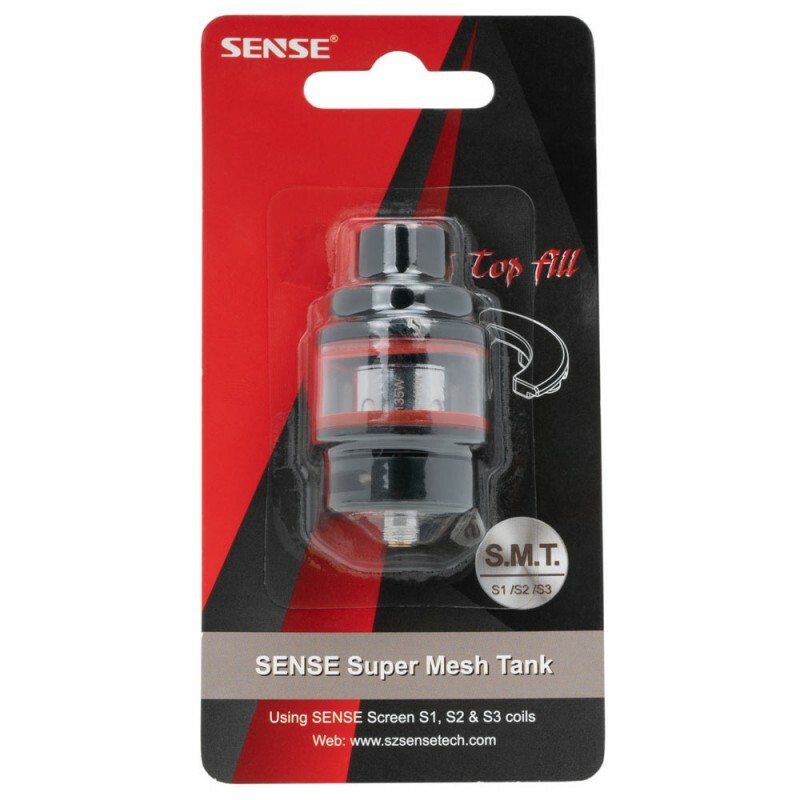 The Sense Super Mesh Tank (S.M.T.) 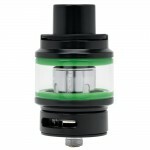 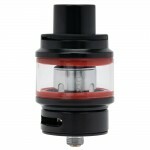 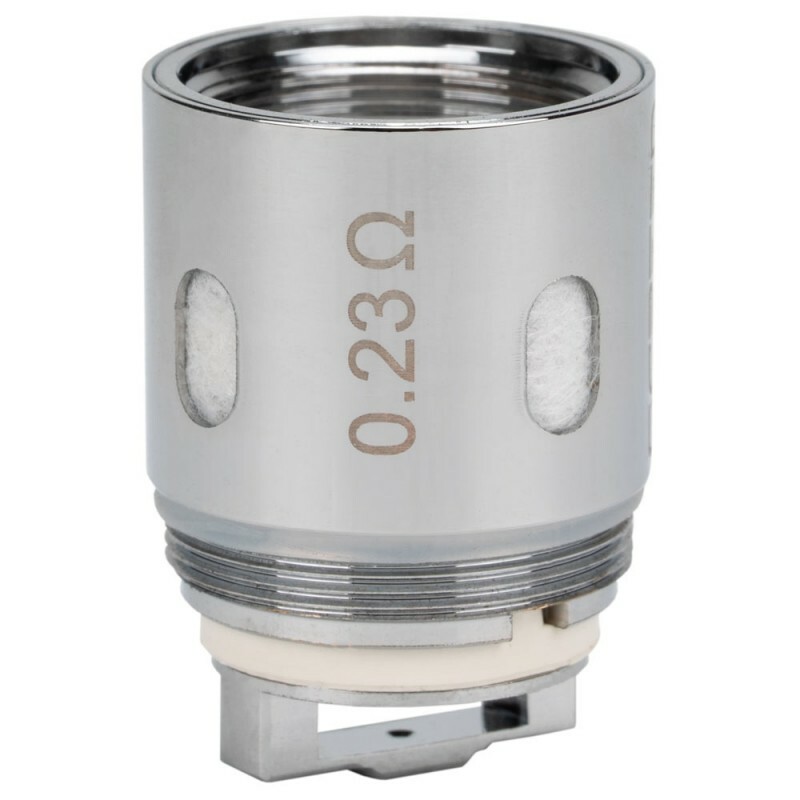 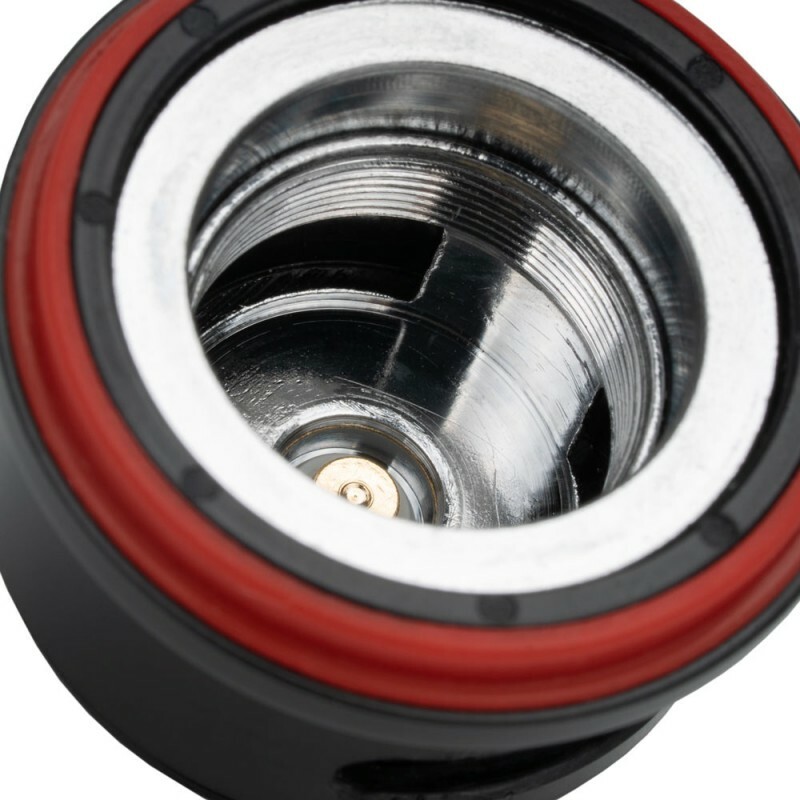 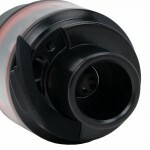 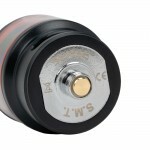 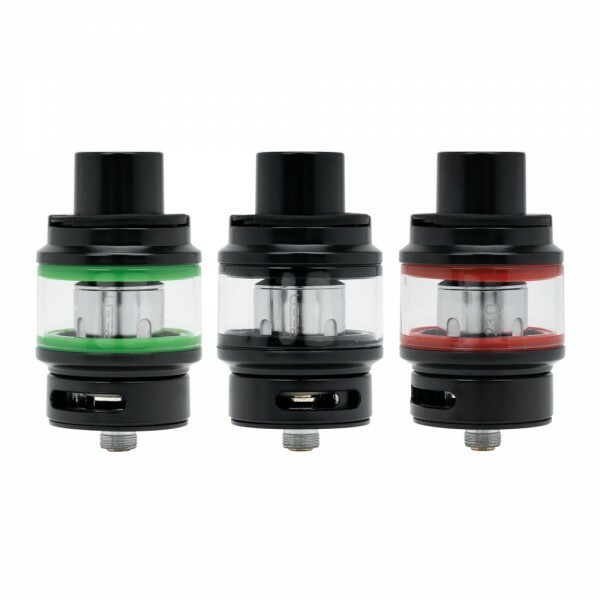 is a highly effective sub-ohm tank that holds 6mL of e-juice and includes one replaceable Screen S2 Dual Mesh 0.23 ohm Coil. 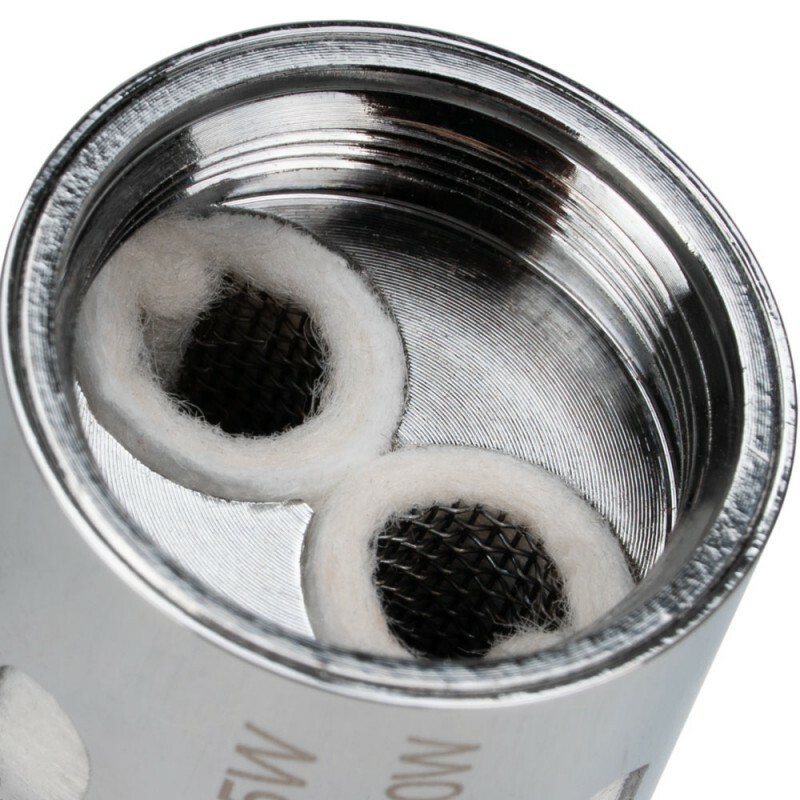 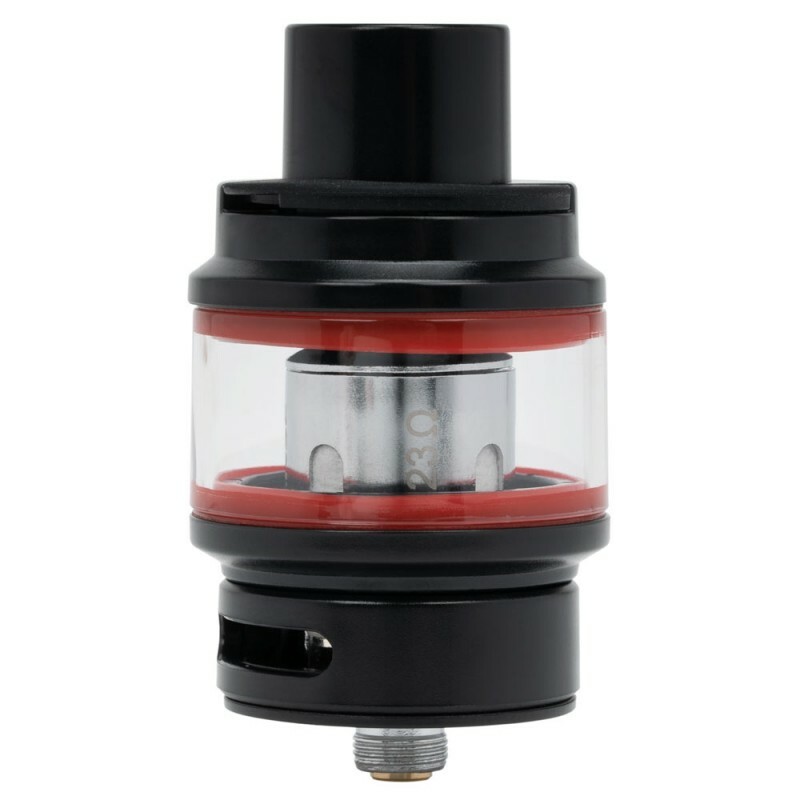 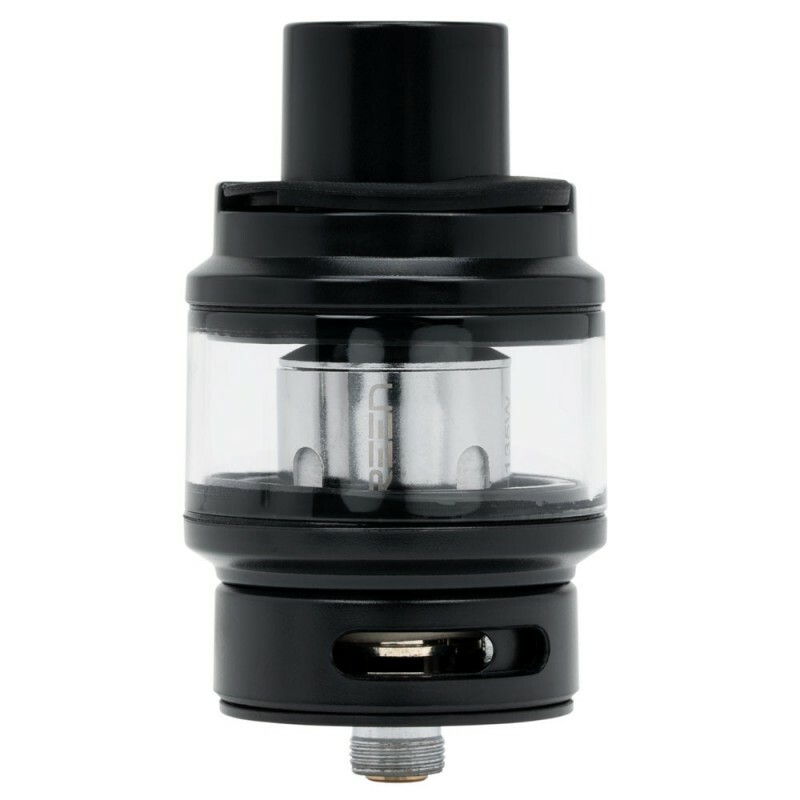 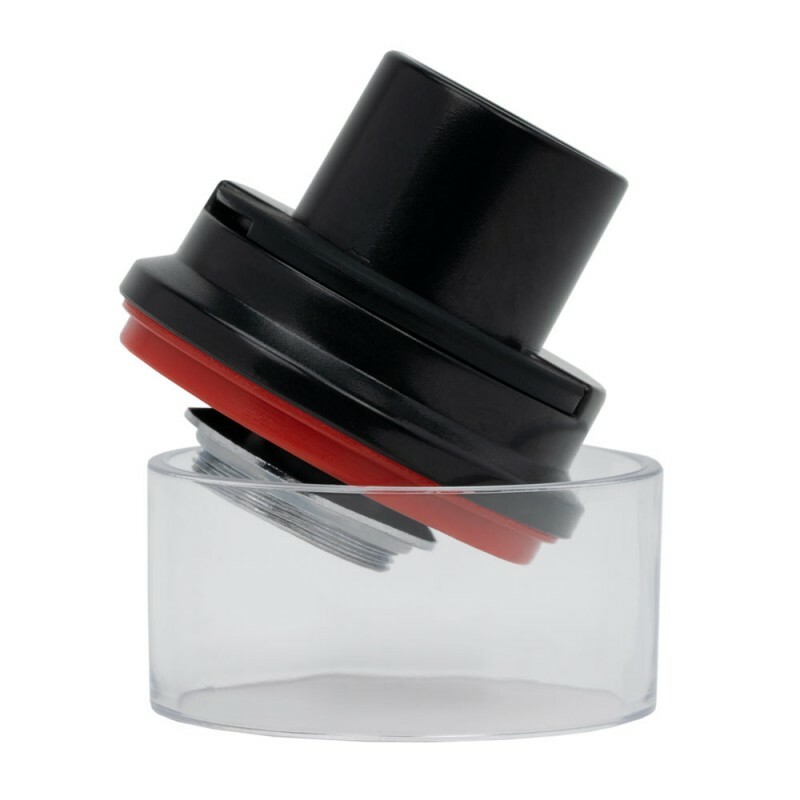 Featuring a removable silicon sealed top fill design and adjustable bottom airflow control, the Super Mesh Tank is the perfect back up tank for regulated devices, performing just as phenomenal in flavor as well as vapor production.